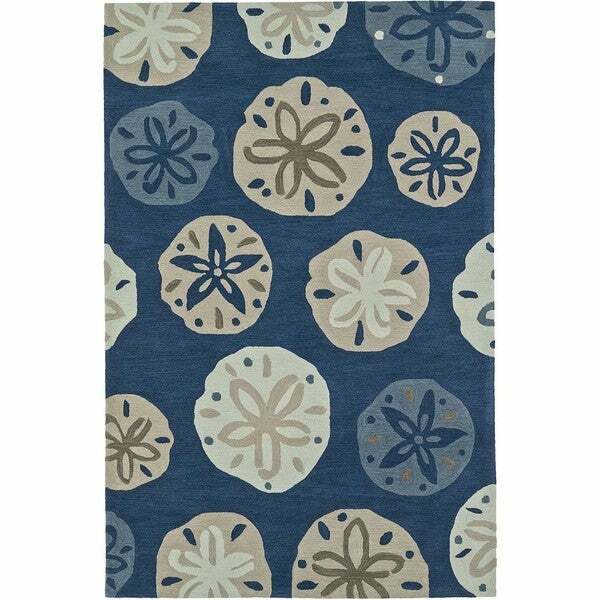 ADDISON Beaches Nautical Blue/Ivory Rope Area Rug collection is a modern twist on traditionally themed nautical and coastal decor. Beautiful color tones of blues, grays and khaki will compliment any room. Highly durable yet soft plush construction is family and pet friendly, vacuum regularly and spot clean.